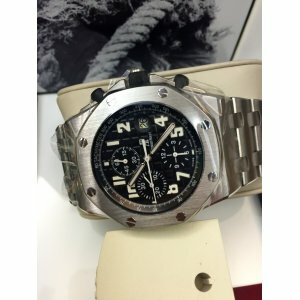 Audemars Piguet 26170ST Royal Oak Offshore Chronograph - SOLD!! 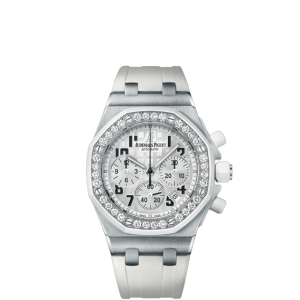 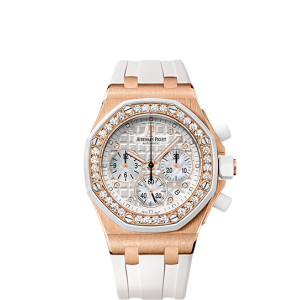 Pre-owned in Mint Condition&nbs..
Audemars Piguet Royal Oak New Offshore Chronograph Ladies 26048OK (List Price: HK$356,000) - SO.. 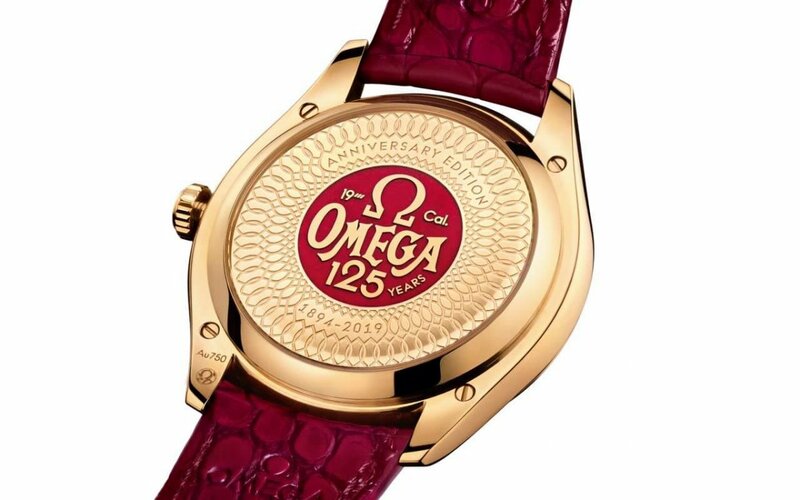 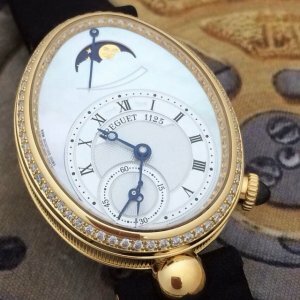 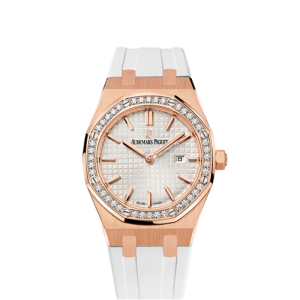 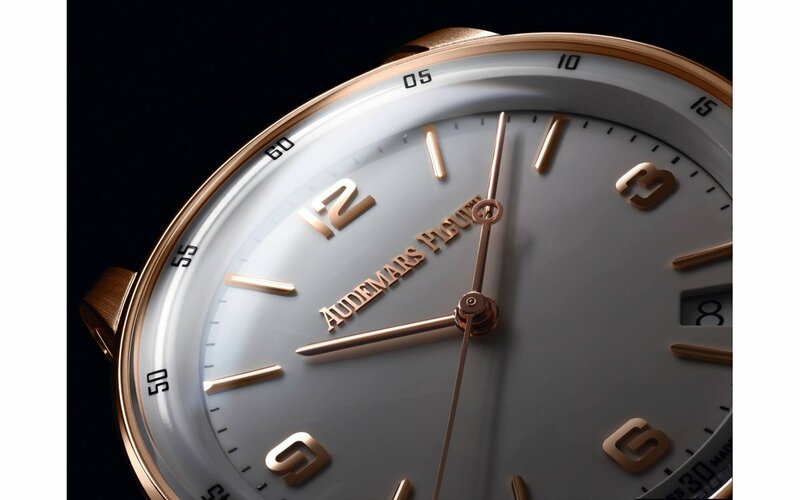 Brand New Audemars Piguet Royal Rose Gold Oak Lady Quartz 67651OR (List Price: HK$193,000)With Box, ..
Audemars Piguet [NEW] Royal Oak Lady Quartz 33mm 67651ST (List Price: HK$112,000)Ref no. 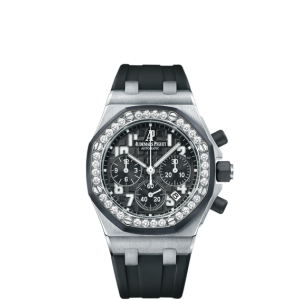 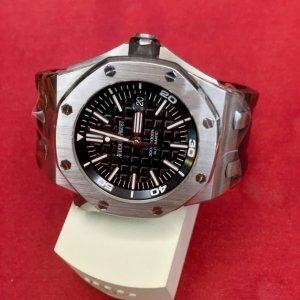 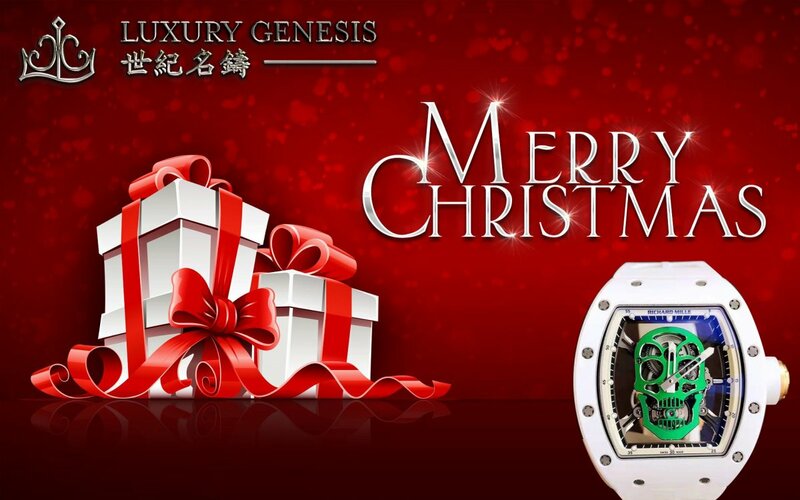 : 67651ST.ZZ..
Audemars Piguet [NEW] Royal Oak Offshore Chronograph 26405CE (List Price:HK$328,000)Brand New Watch ..
Audemars Piguet [NEW] Royal Oak Offshore Ladies Black Dial 26048SK (List Price: HK$224,000) - SOLD!! 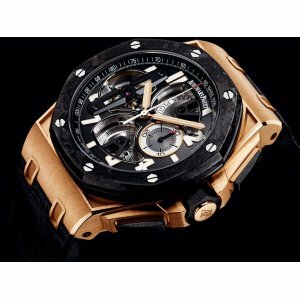 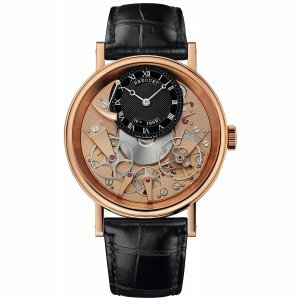 Audemars Piguet [NEW] Royal Oak Offshore Ladies Black Dial 26048SK (List Price: HK$224,000) - SOLD!!.. 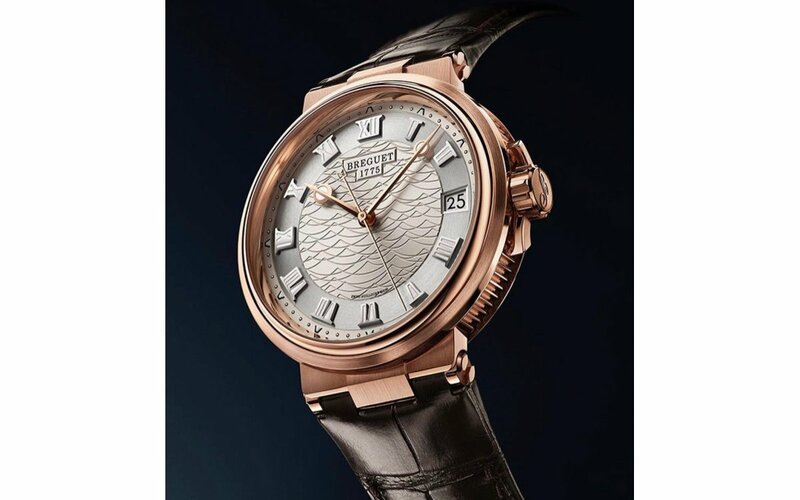 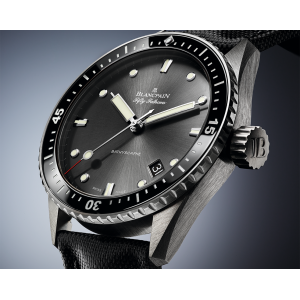 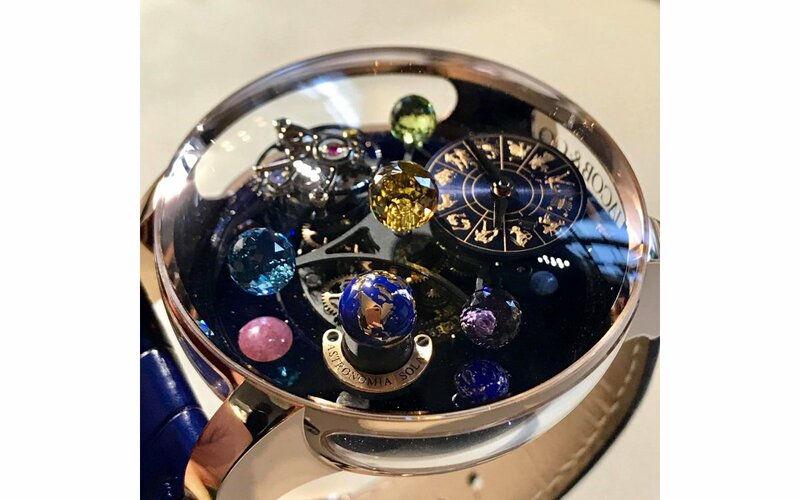 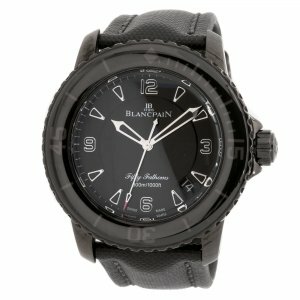 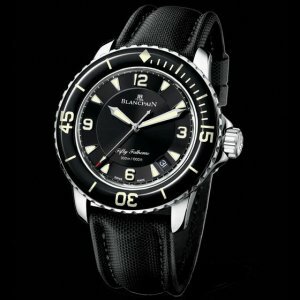 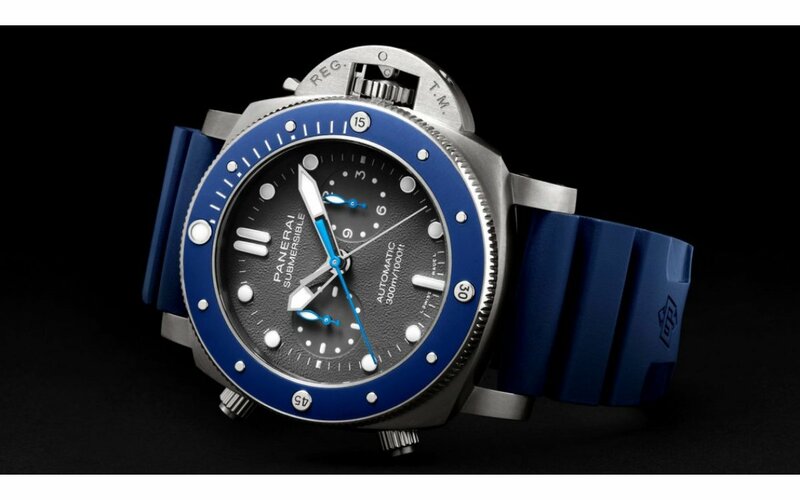 Blancpain [NEW] Fifty Fathoms 5015-1130-52B (List Price:HK$121,000) Brand New Watch Comes With Or.. 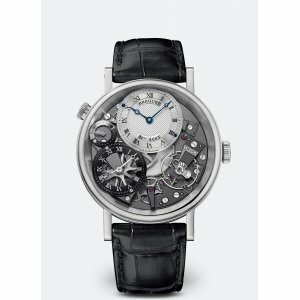 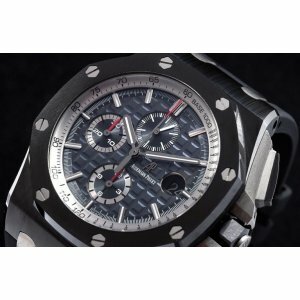 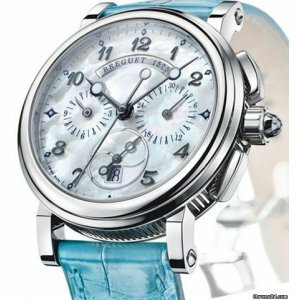 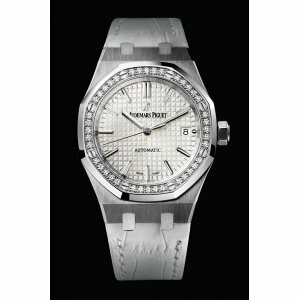 Brand New Audemars Piguet 行貨 Royal Oak Offshore Ceramic Diver White 15707CB (List Price: HK$187,000) - SOLD!! 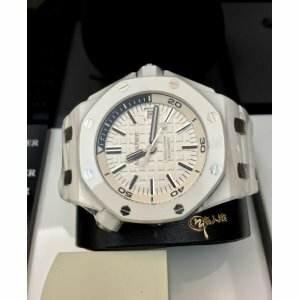 Brand New Audemars Piguet 行貨 Royal Oak Offshore Ceramic Diver White 15707CB (List Price: H..
BREGUET [NEW] MARINE STAINLESS STEEL LADIES 8827ST/5W/986Brand New Watch Comes W..